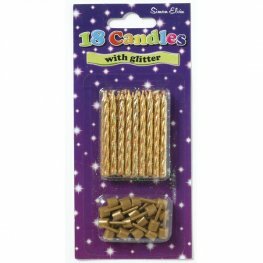 Gold Party Spiral Cake Candles Includes 6 Packs Of 12 Cake Candles. 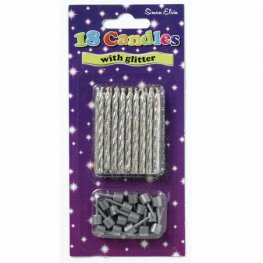 Silver Party Spiral Cake Candles Includes 6 Packs Of 12 Cake Candles. 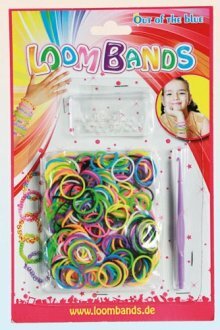 18 Assorted Coloured Spiral Candles x6 Packs Per Box. 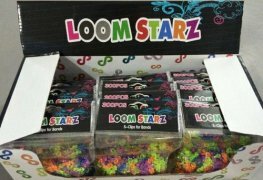 18 white spiral candles x6 packs. 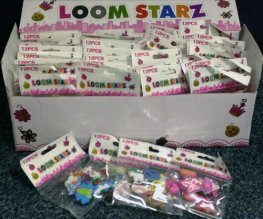 18 pink spiral candles x6 packs. 18 blue spiral candles x6 packs. 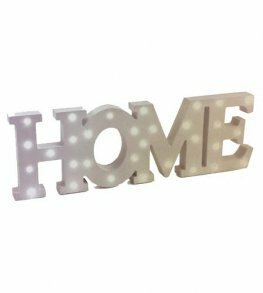 These Silver Glittered Spiral Candles Are A Great Addition To Your Birthday Cake. 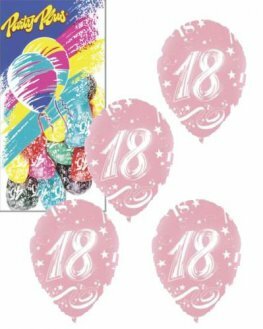 You Get 18 Candles Per Pack, 6 Packs Per Box. These Gold Glittered Spiral Candles Are A Great Addition To Your Birthday Cake. 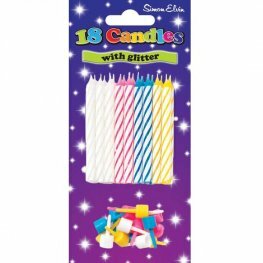 You Get 18 Candles Per Pack, 6 Packs Per Box.